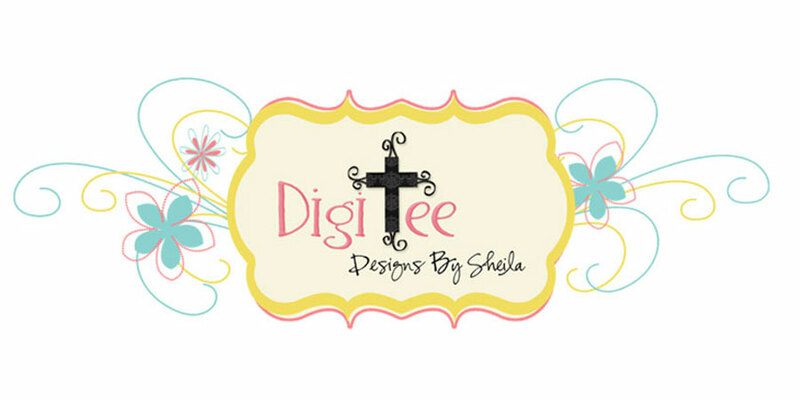 DigiTee Designs By Sheila: CU4CU Silly String Layer Styles Freebie! AND LICENSE THEM AS CU!! style. I tried so many different textures and blending modes, and I finally found something I like. Granted, they are never gonna be real...but they look real! At least to me...So try these out and see what you think. I bet you could even make a bow out of them with a bow action, or just using a bow template...I took some freyed ends from a real string and played around with it, then added it to the ends of the strings and made some cute strings with freyed ends! There are a lot of possibilities. Oh, and don't forget to leave some love!! DOWNLOAD LAYER STYLES ASL FORMAT at mediafire. DOWNLOAD LAYER STYLES PSD FORMAT at mediafire. 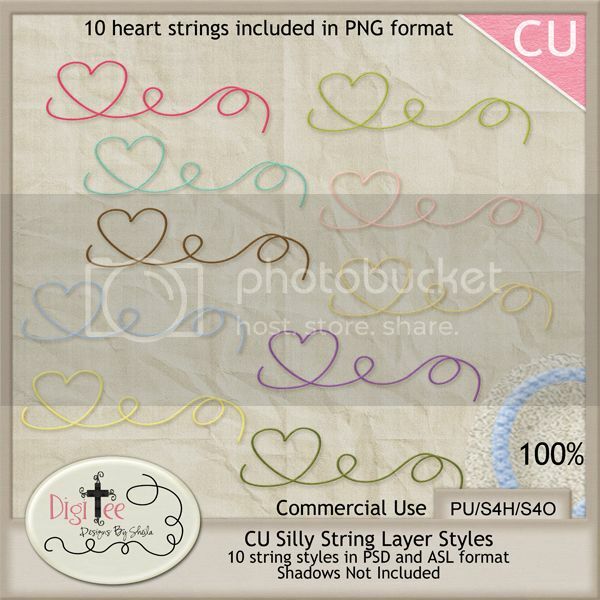 DOWNLOAD 10 HEART STRINGS IN PNG FORMAT at mediafire. Thank you for sharing! This is an awesome layer style! Thanks so much! These are great! So glad Hummie told us about this freebie. Hope you come back to HW to design for her someday soon! Thank you so much for this post. 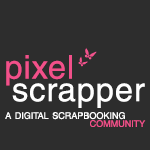 I want to let you know that I posted a link to your blog in CBH Digital Scrapbooking Freebies (please, notice the new url for my blog), under the Page 5 post on Jul. 24, 2012. Thanks again. Wow you are so much more talented than I am! I'm still struggling with some PS basics....goodness. Thank you so much for making this and sharing it!!! These are great too. Thank you. I like to add glitter to them or paper and a gloss on top. OMG-I've been looking for something like this for soooo long!!! Thank you, thank you, thank you! 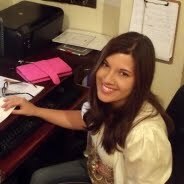 Sheila, thank you!! I tried to create a string one time and after hours I just couldn't come up with anything, so thank you again!! These are awesome Sheila. It sounds like you spent many hours doing them. Thank you for sharing so freely. Perfect! Just what I was looking for. TY!